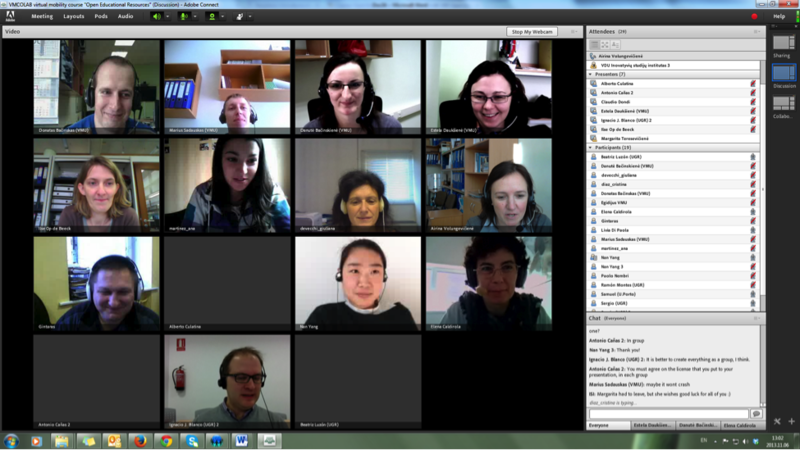 From one side of Europe to the other…this week we have an Open Education story from Lithuania. 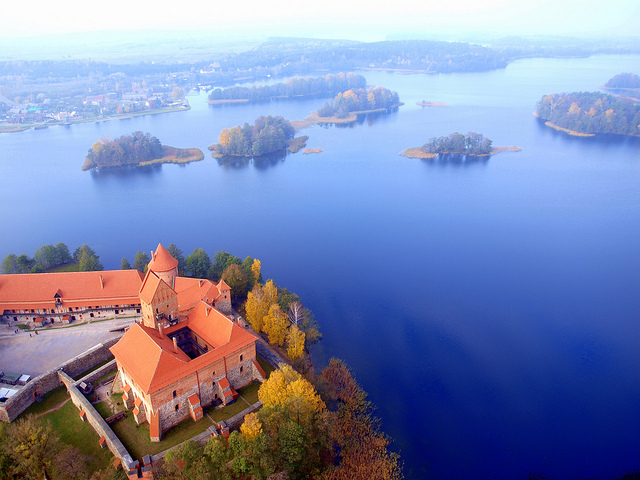 Lithuania is a former Soviet bloc nation that that is known for its beautiful capital: Vilnius, amazing medieval castles and fantastic scenery. A little known fact – in 2011 Lithuania ranked first worldwide for internet upload and download speed! Airina Volungeviciene provides us with a historical perspective on how openness and OER have evolved in Lithuania over the last few years. 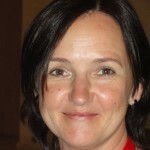 Airina is the Director of Innovative Studies Institute at Vytautas Magnus University and President of Lithuanian Distance and e-Learning (LieDM). The concept of Open Educational Resources (OER) has a very specific development in Lithuania. The concept of openness of education has historical roots. Education was open in the country for many years, in the sense that it was free. The concept of open resources was also embedded in the tradition, as all the resources were the public good for many decades in the country or were supposed to be provided by education institutions for free. On the one hand, education was free and accessible to everyone, on the other hand – no one asked the question how open education was? With the regaining of independence in Lithuania, educational resources started to be updated (we all believe towards the openness of their content). They continued to be provided for free at education institutions, but the time came when organisations faced difficulties with the availability of the resources in their hard form. Possibilities created by new digital and online forms of the resources were met very enthusiastically. The case of Lithuania is a success case to develop good preconditions for OER: advanced ICT infrastructure established for distance learning resources development and broad band connection provided by the Lithuanian Academic and Research network. These preconditions were established by Lithuanian Government and the Ministry of Education and Sciences which launched the national projects to establish the infrastructure in the country suitable to broadcast and access high quality education content throughout the country (started in 1998). These decisions had many important positive effects in terms of preparation of education organization for online learning, development of professional competences of staff, experimentation of the new forms of education. However, the content created using huge technological infrastructure networks was closed in many ways: it was used for dedicated study programs within the closed virtual learning environments; digitalised content was not available for accessing in terms of re-use, re-publish, re-design; copyright would raise more questions for the correct use of the resource rather than facilitated content use. Free access did not mean openness at all: openness to the evaluation of the resources, re-use of the resources, re-publishing and editing of the resources. But most important – questioning the contents of the resources. It should be acknowledged here that the global concept of OER came to Lithuania from Scandinavia with the advent of the first OER focused projects: Nordplus Horizonal program NORDLET project and eContentPlus program OpenScout project. These projects introduced the long – time awaited discussion – are the resources that we can openly (freely!) 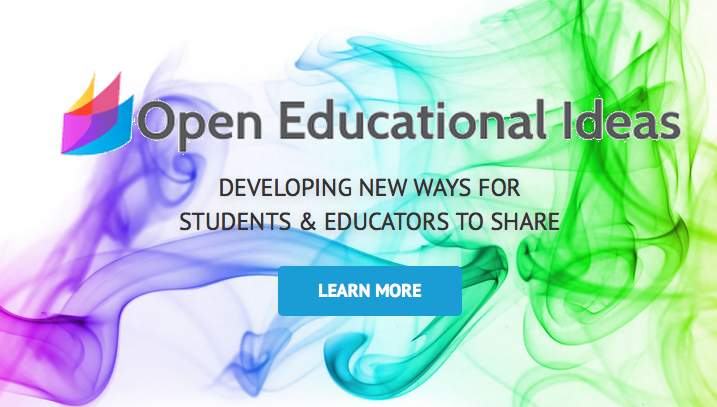 access open educational resources? Unesco Institute for Information Technologies in Education coordinated the project on Open Educational Resources (since 2009) which tendered a Lithuanian case study on the state of the art of OER in Lithuania. The study was implemented by researchers at Vytautas Magnus University and produced the results which demonstrated that huge repositories that contain openly accessible content and publications for education organizations in Lithuania are not OER repositories. Surprisingly enough, the study revealed that school sector has the best existing examples of OERs and the best OER repository for secondary school education available in the country. The most important infrastructure projects were of huge importance for the country, but the movement of OER was still to come: Lithuanian educators had to learn the new concept of collaborative and open professional networking to establish open, free-licensed content and resources, the correct use, re-use and re-purposing of OER, the development of open educational practices and cooperative learning. 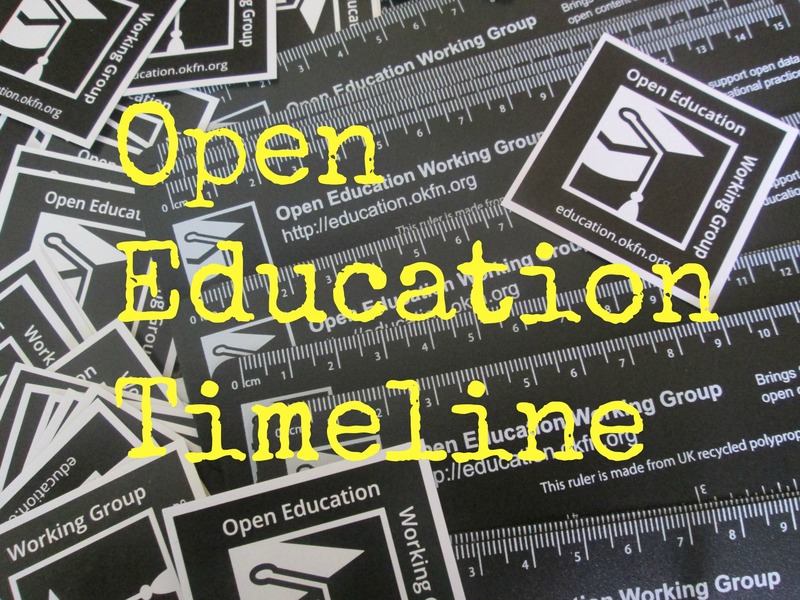 Still, in the past five years, there is confusion existing in education organizations in terms of OER, OEP, open access, open society, and open education. But this is challenging and needs time. European Commission launched the communiqué of Opening Up Education, and national priorities started integrating the concept of open education more actively. This was a very important moment. The Ministry of Education and Science launched many projects to meet the initiative of open education, and the best examples again can be attributed to school education. Universities and higher education institutions have already developed open resources (with different levels of openness). The phenomenon of MOOCs introduced large discussions and confusions in the country and was often confused with OER phenomenon as such. However, the majority of higher education organizations discussed the strategies for opening in terms of scalability and study program portfolios. The tendency which is quite evident is not to follow a quite segmented MOOC format (opening one or two courses for the society), but rather to establish a more consistent and study program portfolio covering option of open education. Recent discussions imply the question of scalability and the variety of forms. But universities are on their way. Looking back at the year 2008 when the first OER project NORDLET reached Lithuania, the global concept of OER has found its place in Lithuania. The term “Atviri švietimo ištekliai” was coined, the study and recommendations were developed, the policy makers integrated the concept of opening education in strategic programs and projects calls. Schools do have and do use OER from the best and the oldest repository at http://portalas.emokykla.lt. New repositories appear and their developers learn and share their experiments with others. Lithuanian Distance and eLearning (LieDM) association embracing secondary schools, vocational education and training organizations, adult learning centres, and higher education institutions organizes trainings and seminars for teachers all over Lithuania. The topic of OER is among prior demanded topics of organizations. 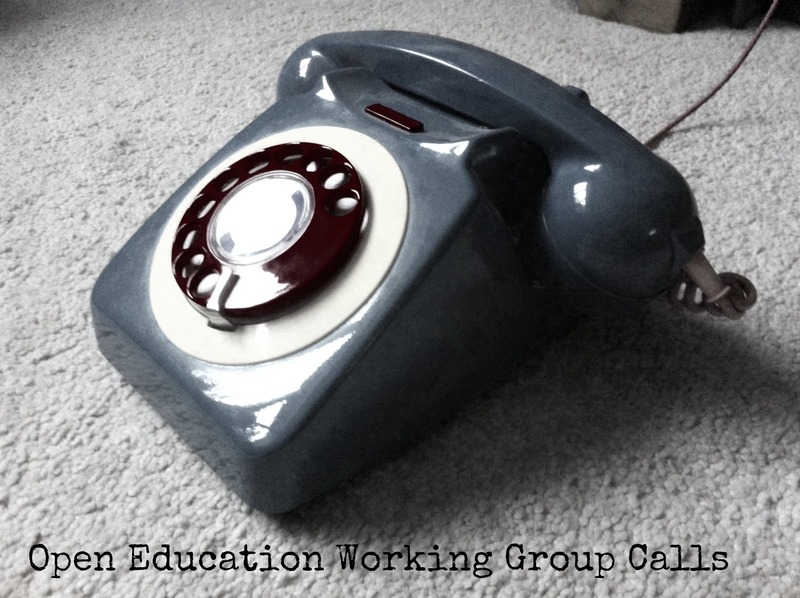 Teachers need to learn to work in an open education way. Organizations need to find scalable strategies to integrate new open education forms. The international conference “Open professional collaboration” organized by LieDM association and Vytautas Magnus University in 2015 is the event dedicated to meet the aims of opening up of education organizations. The concept of openness found many ways that were integrated in higher education. 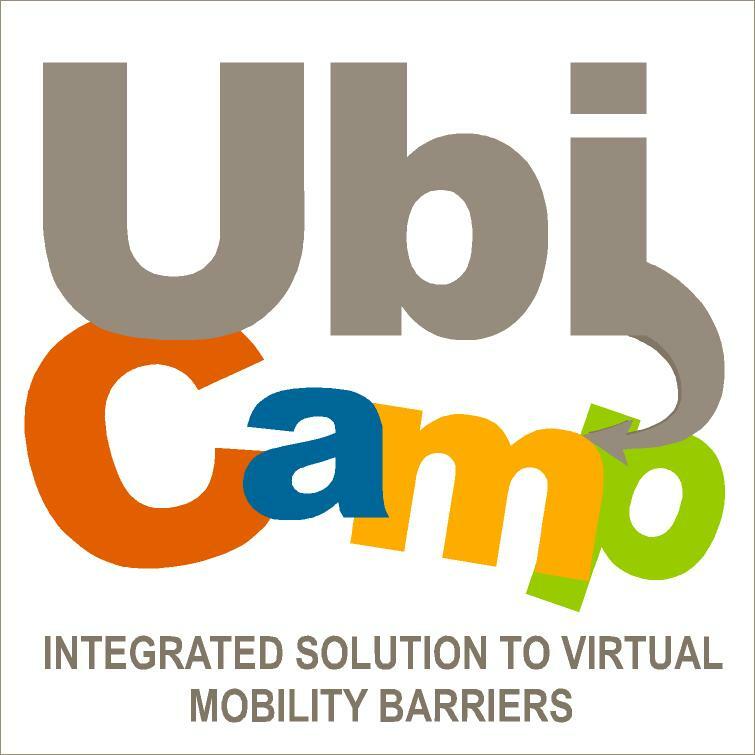 One of them – virtual mobility – bringing the best international studies with full credit transfer and recognition, using OERs in higher education – both, open and closed virtual learning environments. Study programs at universities introduced the curriculum subject “Open Educational Resources“. Several projects should be mentioned here that have considerable input towards embedding of OER into education ‘direct’. UbiCamp project (526843-LLP-1-2012-1-ES-ERASMUS-ESMO) established open educational practices when universities started opening up their study resources as OERs on the basis of learning outcomes. Universities opened up their study forms to meet virtual mobility requirements, as well as to allow consistency of OER in terms of study subjects (e.g. http://openu.vdu.lt ). Even though small attempts, the initiatives contributed to the shift in attitude and study forms. Another Erasmus+ project “Opening Universities for Virtual Mobility – OUVM” (2014-1-LT01-KA203-000550) developed the idea further on also preparing training material for teachers on OER and Creative commons, with the aim to train teachers on how to integrate OERs into international virtual mobility in university studies. 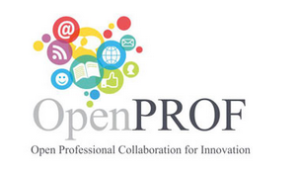 Erasmus+ project “Open Professional Collaboration for Innovation – OpenPROF” (2014-1-LT01-KA202-000562) educates adult educators, university teachers, company trainers and CVET target groups to collaborate in developing and re-using OERs. Even though a lot of issues seem to be clear and easy for the advanced professionals, very simple and very important challenges – like creating editable versions of OERs, with collaborative options using ICT – evolve and are already solved by OpenPROF. Erasmus+ project “Open Educational Ideas – 2” facilitates collaboration of educators providing collaborative idea development space. The space created allows development of editable versions of open educational ideas and resources and allows collaboration on OERs. 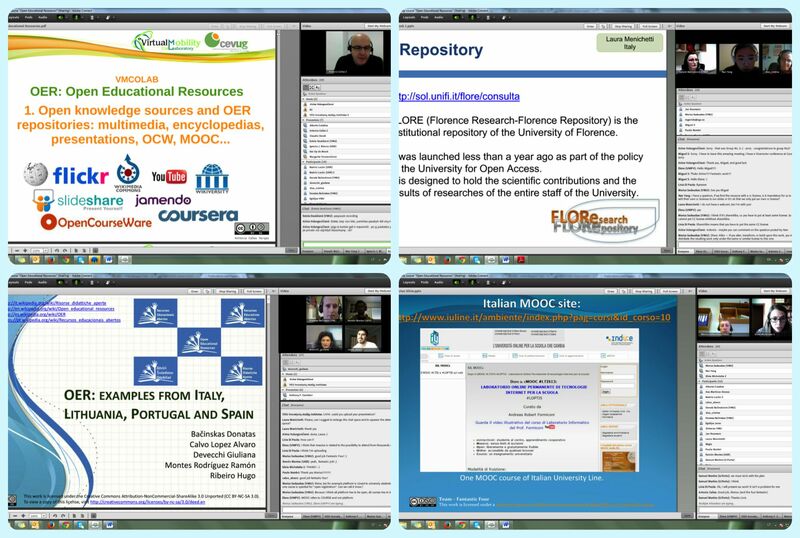 The Open Educational Resources (OER) pilot was a 3ECTS course delivered by 10 teachers from 6 countries in 2014. 18 students from 7 universities participated in the pilot. Vytautas Magnus University coordinated virtual mobility course design and virtual mobility implementation. There were 3 target groups selected for pilot (e-learning centre staff members, teachers and trainers, and students of different levels of study programs), because the topic of the curriculum was considered as transversal on. Course designers and teachers agreed that though the topic of the course has great potential to be very popular among the audience, the teachers agreed that they should limit the number of registered participants per institution, allowing only 5 places per institution. A more detailed presentation of the pilot is available on Slideshare. A full report on the pilot is also available. And of course, there are more important projects and initiatives that are running on, and which will be started in the near future. To summarise, it should be acknowledged that opening up education is possible only with the agreement of all the stakeholders: policy makers, decision makers, education organisations, teachers and learners. All are evoked here in Lithuania and are tuned into the opening up. 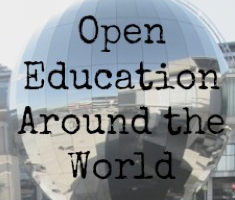 This is a different opening up from that was perceived for many years – the Open Education which allows open content, open society, open evaluation and feedback, open licencing, open networking, open learning and open professional collaboration and development.